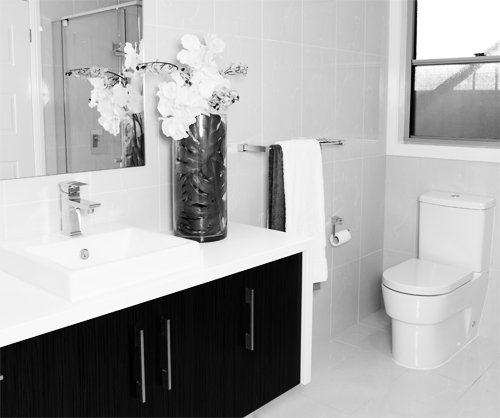 All products used are of the highest quality materials and meet Australia standards. All carcasses are made of high moisture resistant board with white melamine surface known as HMR board. 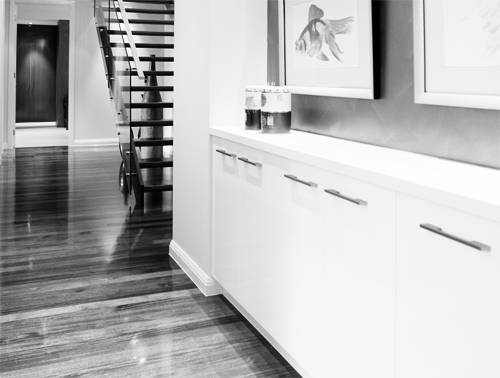 Bench tops, doors and bases are also HMR products. Other finishes for doors include – Solid timber, polyurethane (2 pack) and Vinyl Wrap. 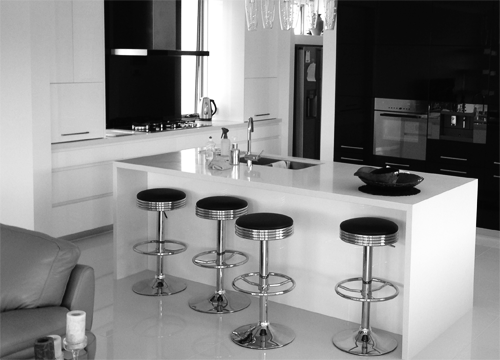 Other finishes for Benchtops include – Granite. All our kitchens and vanities are fitted with high quality Harn metal side drawers; on request Blum Tander box drawers can be installed. Blum hinges are used in all cabinets. All plans are drawn on a state of the art CAD program, which is then sent to a Biesse nested base machine to give the optimum accuracy and minimal wastage. We use a combination of materials and colours are endless with only your imagination setting the limits. We arrange for you new kitchen, bathroom etc. To be installed by highly qualified Installers. All our kitchens are fitted with high quality Harn metal side drawers; on request Blum Tander box drawers can be installed.